It is no secret that we love history. Grace and I love reading nonfiction history books. We enjoy learning new things about people and places and reading allows us to do that. Some of our favorite books are books about presidents and their families. 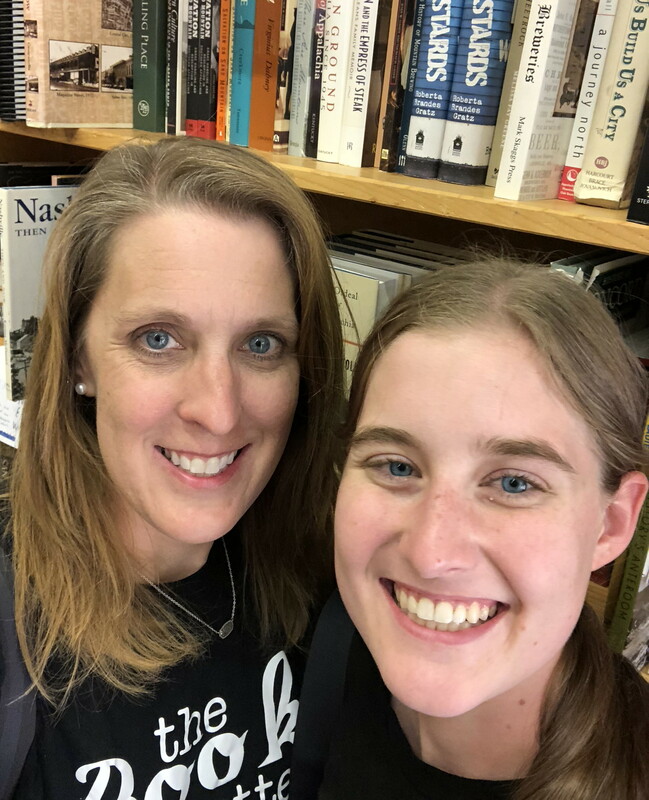 Most of the time we focus on books about the presidents, so we decided to change it up and put together a list of books all about first families. 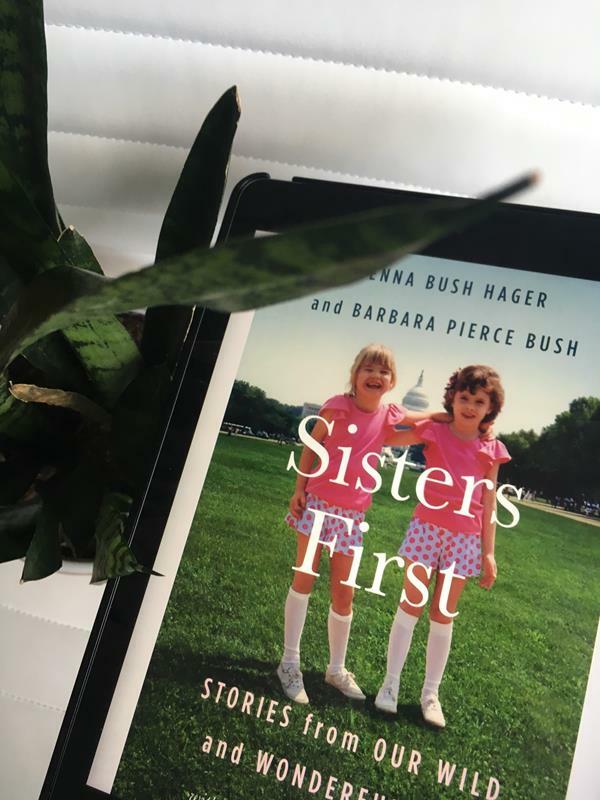 From a book about a president’s wife to a book about First Kids to a book about First Ladies and the White House these are all great books for learning more about the families of presidents. They also allow you to learn a little bit about what it is like to live in the White House and live in the spotlight as an American political family. A Being So Gentle is the love story of Rachel and Andrew Jackson. This book covered the life of a president and his wife that I didn’t know a lot about, but was interested in. I found the story fascinating. They lived in a time that was so different than today, yet so similar at the same time. This book is a book biography about Martha Washington. I will admit that I knew very little about Martha Washington except the basic stuff from history books or from reading about George Washington. This book is great because it gave facts about Martha Washington that aren’t as well known. George Washington was who he was and did what he did because of Martha. She is a huge part of American history and probably doesn’t get the credit that she deserves. The Bush twins tell stories that are funny and personal. This book is a great read to learn about the family of a president. 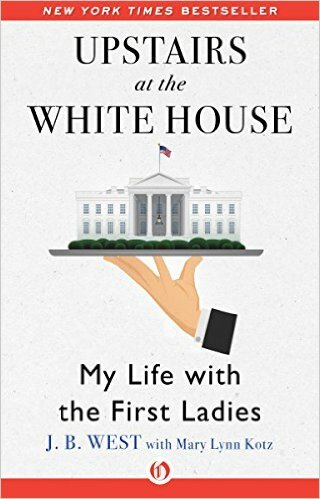 Mr. West, the author of this book, gives us a great inside glimpse of the White House and it is a perspective that we rarely see or think about. It is how the First Lady influences the president and manages the White House. There are a lot of books about the Presidents of the United States, but fewer books on their wives. 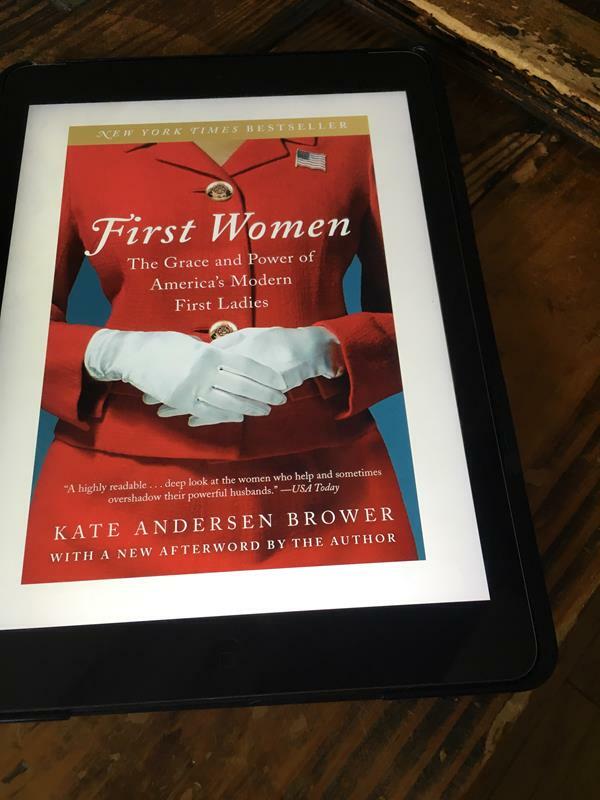 This is a great book for exploring the lives of First Ladies. What is your favorite book about a President or their family? Leave a comment letting us know. I will have to look at that one. Thanks for the recommendation.